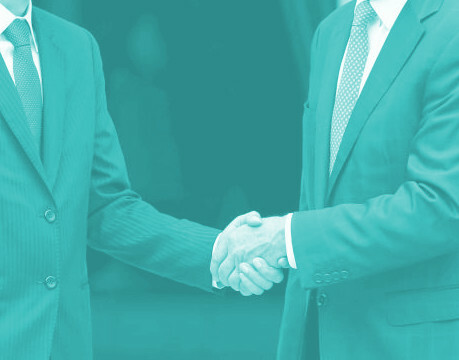 The ALP had for years opposed the giant international trade deal due to its secretive nature, unclear benefits and specific concerns with the removal of labour market testing and introduction of investor-state dispute settlement provisions (ISDS). ISDS clauses allow foreign companies to sue the Australian government if its policies conflict with business activities. There is concern that such provisions would allow international companies to take legal action against measures to reduce the price of drugs or protect the environment. The TPP-11 deal - which was negotiated by the Turnbull government after the withdrawal of the US - waives the need for labour market testing for workers from Canada, Peru, Mexico, Brunei, Malaysia and Vietnam. Labor’s support should allow the TPP legislation to pass the Senate. But minor party figures including Centre Alliance senator Rex Patrick want amendments, such as the reinstatement of labour market testing and removal of ISDS provisions. Labor’s trade spokesperson, Jason Clare, has suggested the government could try to sign side-deals to remove unpalatable elements of the TPP. The Australian Council of Trade Unions (ACTU) has urged MPs not to support the deal, with ACTU secretary Sally McManus describing it as “a trade deal that encompasses all the worst elements of our broken trade system”. However, she laid the blame on the Liberal government. “The ALP has now committed to serious and much-needed reforms of our trade system to make sure that future deals benefit working people and are subject to real public and parliamentary accountability,” she said.